My favorite eyeshadow of the moment..
It’s not very common when I fall in love with a single eyeshadow.. Yet, it has happened.. 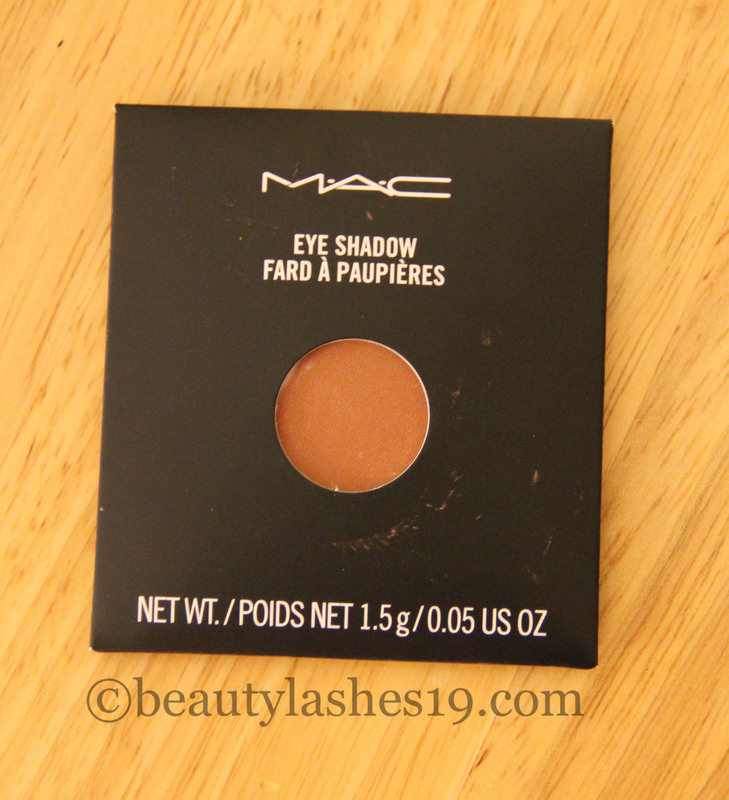 I have been loving MAC’s Texture eyeshadow ever since I purchased it last month.. It’s a gorgeous soft warm orange eyeshadow with a lot of beige in it.. It’s a velvet finish eyeshadow which means that it is extremely smooth and almost creamy to apply.. 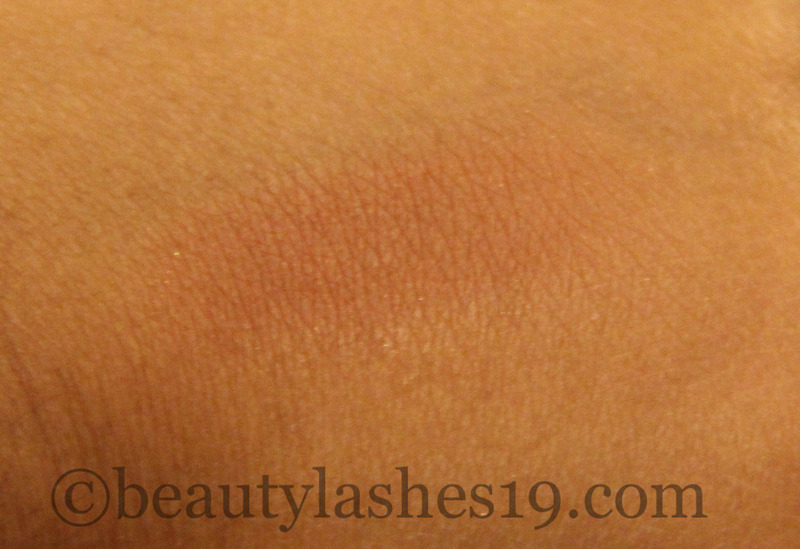 It blends exceptionally well.. On my skin, it comes across as a subtle orange.. I’ve been using it on its own all over the eyelids blended into the crease for an easy one eyeshadow look.. This can be paired with a brown or black eyeliner for an every day look..
I’ve also been using Texture for blending out my crease color.. It warms up any look beautifully.. 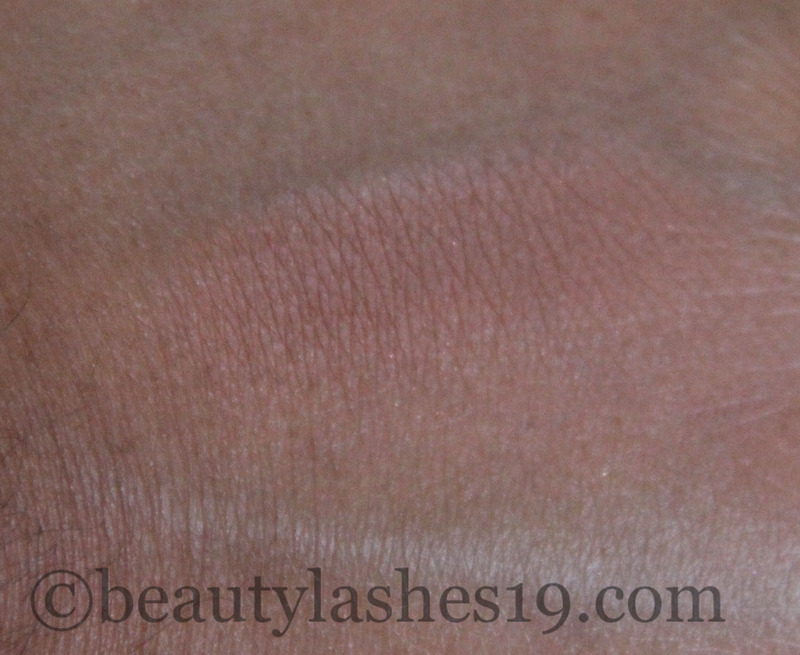 I have a new video on YouTube using this shadow.. I have linked it below..
What are your thoughts? 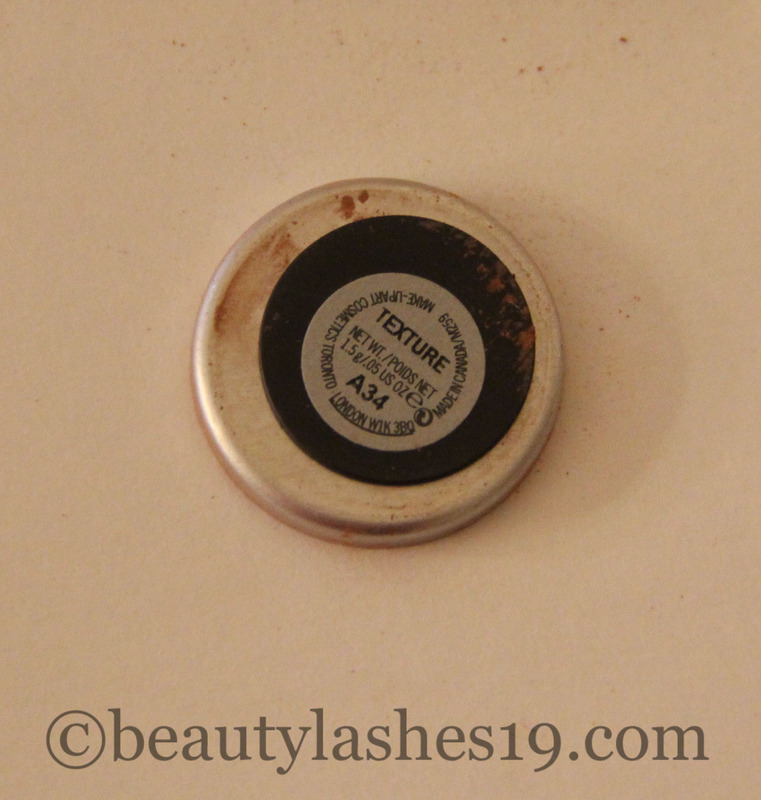 Have you tried MAC’s Texture? What’s been your favorite eyeshadow recently?